Jeth’s first ever song was aired on a local radio back on 2006. This passionate young musician quickly developed a style deriving from his interest in poetry and literature that is heavily influenced by Hip-Hop, R&B and Pop music. 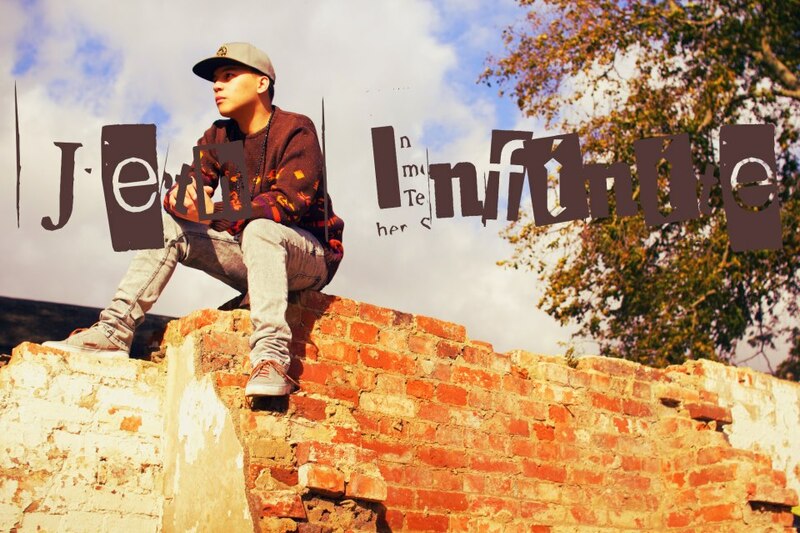 Jeth Infinite mostly known as “Lil’ Jeth” then got his recognition with his laid back style of rapping, his distinctive voice and style on mellow instrumentals and beats. With the attention that he was generating locally and online, a Filipino Hip-Hop and RnB artist were then born and he began to walk his path as a music artist. On 2011, with his passion, hard work, talent and dedication his story was featured with a double page spread in one of his city’s prestigious magazine, his story was also published on local news papers and on some Filipino news papers in California, United States. Performing on summer festivals around the UK and in front of thousands of people, and being played on “BBC radio introducing”, Jeth continued to display a very strong work ethic as he released more than 15 music videos on 2012 along with his free compilation mixtape “Back-Track” that has his 38 songs. With at least more than 200,000 views on one of his music video and at least 2,000,000 views on his YouTube channel Jeth Infinite is ready and aiming to achieve more. Unsigned and yet independent with his music career, displaying relentless persistency and great consistency with his high quality standard of productions this striving Filipino rapper is inspired for more achievements and hungry for more success.